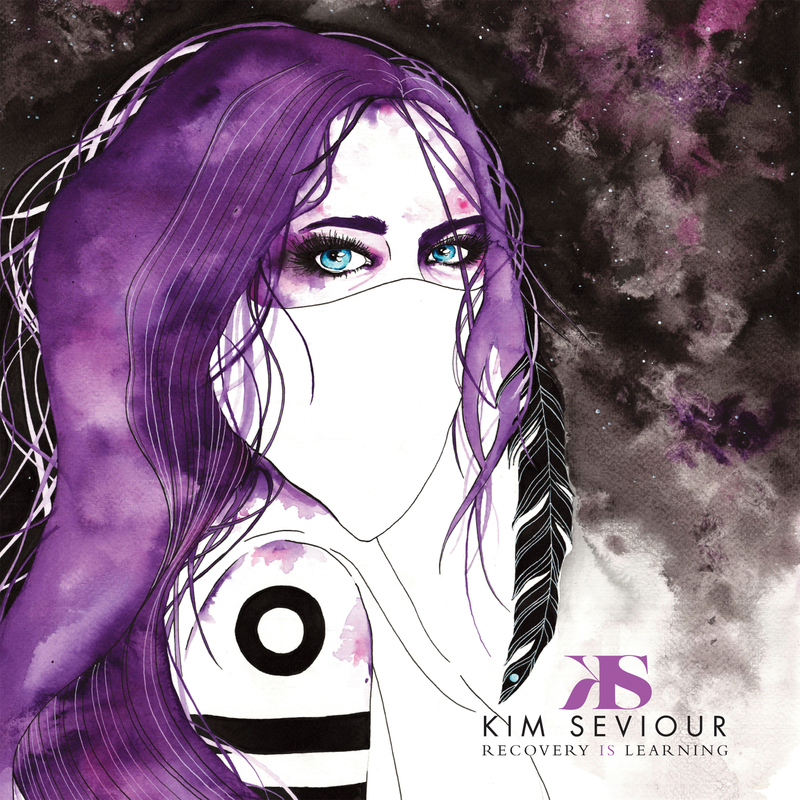 Kim Seviour's 'Recovery Is Learning' was released on 28th July and has been receiving incredible reactions. Team Rock included the track 'Chiasma' in it's 50 best tracks of the year so far and the album has received rave reviews in Powerplay, Prog, Classic Rock, Devil's Gate Media, The Progressive Aspect and more. The album's title track has recently been playlisted on Team Rock Radio and KIm has been featured in many mags included a 4 page colour feature in Prog 79. The album is available in all good stores and a CD with limited edition signed artwork card is available direct from us here while stocks last. 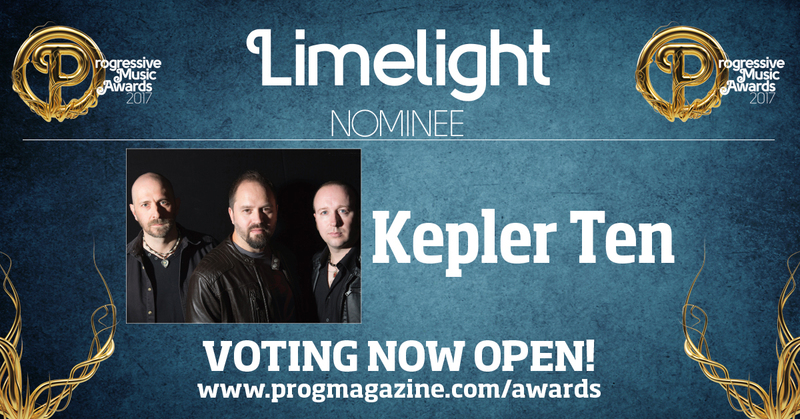 There's still time to vote in the Progressive Music Awards 2017 and both Kepler Ten and Voices From The Fuselage have been nominated in the Limelight Category so please vote for your favourite at www.progmagazine.com/awards. While you are there please vote our John Mitchell as his Lonely Robot is nominated for Best Band/Artist. 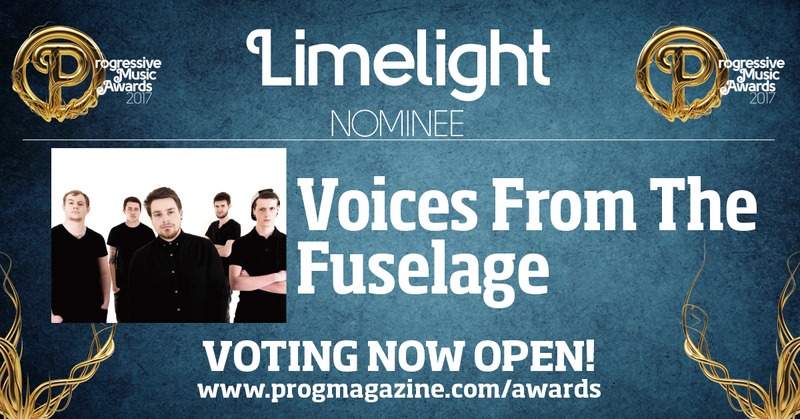 We are really pleased that both artists on our first two releases - Voices From The Fuselage and Kepler Ten have been nominated for the Limelight Award at the 2017 Progressive Music Awards, sponsored by Prog Mag. Please vote for your favourite at www.progmagazine.com/awards and while we are there it would be much appreciated if you could for our label co-founder John Mitchell's Lonely Robot in the Artist / Band Of The Year category.